A lot of people seem to be concerned about the implications of ISPs being asked to block access to certain websites by private companies. With that in mind several Irish internet users have launched an online campaign to raise awareness – Blackout Ireland. You can read more about the campaign on their site. 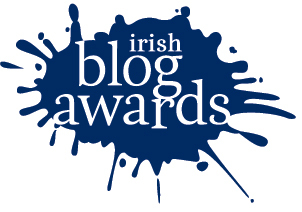 The finalists for the Irish Blog Awards were published last night and we made it into the final list! 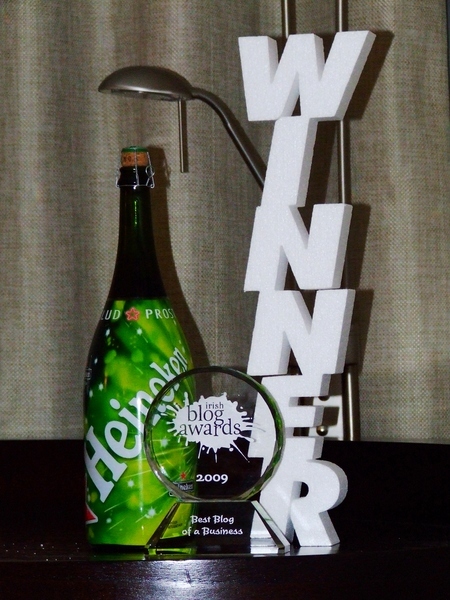 This blog is a finalist in the business blog category along with:Brightspark, Sabrina Dent, Curious Wines and Nice Day Designs. Best of luck to everyone!